Thanks to the BT5200's active monitoring of volume levels, these cans educate you on safe volume levels and appropriate time limits. The audio quality is impressive; you can expect a rich sound with vocals sounding particularly crisp. The company's 24-hour battery life makes many other headphones look paltry in this regard. You have to take the BT5200s off to view the volume-level indicator via the LED on the left ear cup. The grip tends to be on the tight side for larger-than-normal noggins, so wearing the BT5200s for long sessions might feel fatiguing; a breaking-in period may be necessary. The sequence of button taps--for rejecting a call or transferring to your handset, for example--might feel like too much effort until you get the hang of things. If you’re concerned about excessive volume while wearing headphones, these on-ear cans are just the ticket to help you keep decibel levels in check. The protein leather BT5200s sport a sensible three-color LED indicator to educate the user on levels and time limits that are safe for adult ears, after which you can set a volume limit. 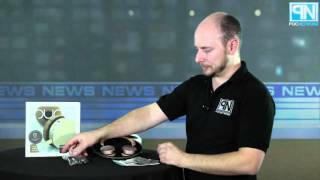 The company boasts that the 40 mm custom dynamic drivers deliver studio-grade sound. You can expect about 24 hours of playback time along with 200 hours on standby. 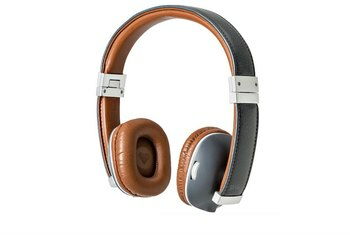 The BT5200 is available in black with silver or gold with tan. 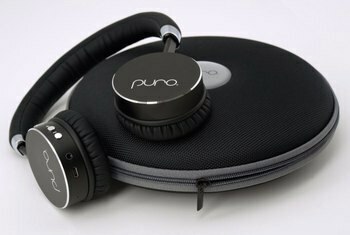 Puro Sound Labs also offers the $80 children's BT2200, which sets the volume limit to 85 decibels. [T]he Bluetooth connection did not disconnect nor did the audio cut off or become distorted. The volume monitoring and interactive reporting system functioned excellently. 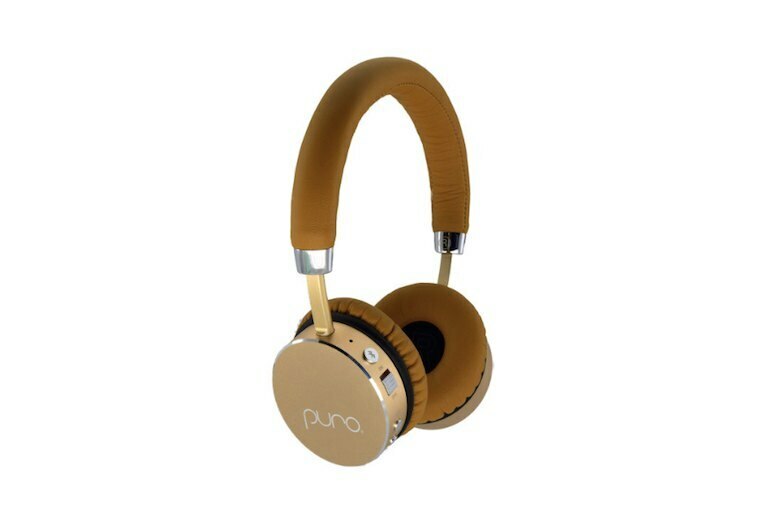 These have a wonderful range to them and sound just as good wireless as they do wired. Not all Bluetooth headphones can pull this off. For portable use, it couldn’t be better, and many audiophiles can be willing to use the BT5200 at home as-is, or with minor tone control adjustments to suit their personal taste. Using the tactile controls was effortless. 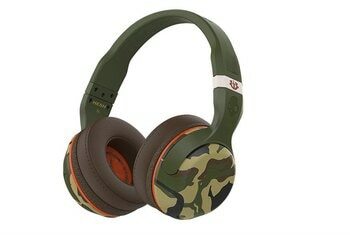 I found the volume buttons very easy to navigate by touch during use because of their shape and location on the ear cup. An absolute beauty with ear health in mind! The aluminum construction is what I love the most because I am so tired of headphones breaking on me. On the other hand, the sound is fantastic, and since it's on-ear some sound may leak if playing at a loud volume. 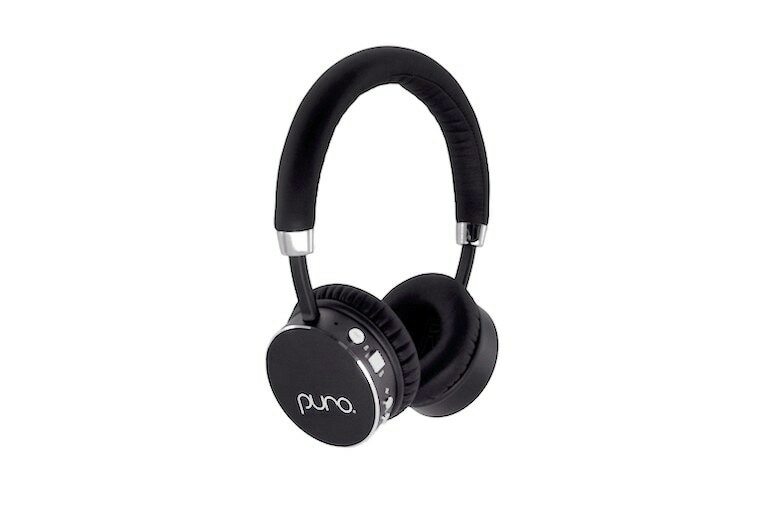 Hearing safety is a serious issue and while Puro received kudos for tackling it in the market for kid’s headphones, it’s great to see them extend that approach to adult headphones as well. 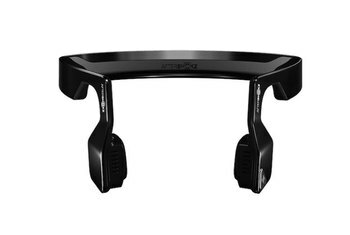 The headband of the BT5200s is fully adjustable and very comfortable. It’s got sufficient padding as do the earpieces…After wearing them for about an hour, I did feel my ears getting a bit warm, but the earpieces do breathe alright. 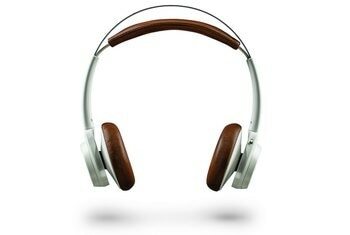 [W]hat makes this headphone special is a microprocessor that monitors volume and lets you know when things are getting out of hand—volume-wise, that is. 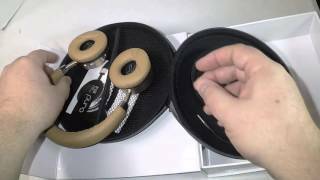 Overall, I found the value proposition of the Puro Sound Labs BT5200s a slam dunk! 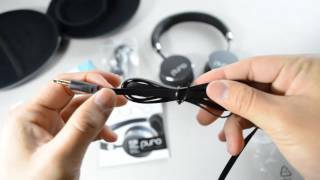 The minuscule price point of only $129 when taken into account with the excellent build quality and very impressive sonic performance leads me to give this headphone a very high recommendation!